This is my take for day two’s assignment for Photo101, Street. I took this shot during my vacation in the Manila a couple of years ago. 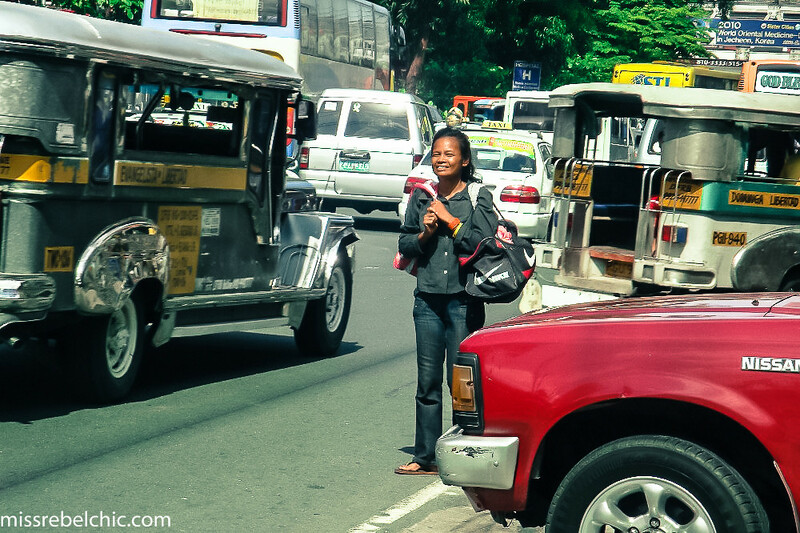 The woman was apparently waiting for the right jeepney/taxi.